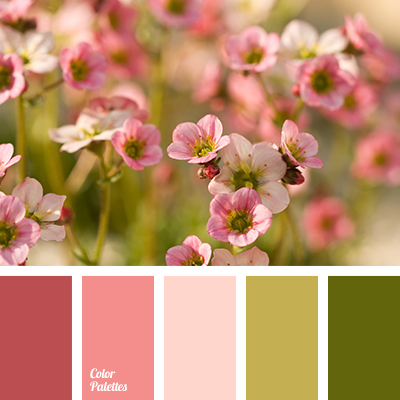 The combination of green grass and pink that brings romantic associations belongs to the category of organic compounds, that influence miraculous the emotional state of people. 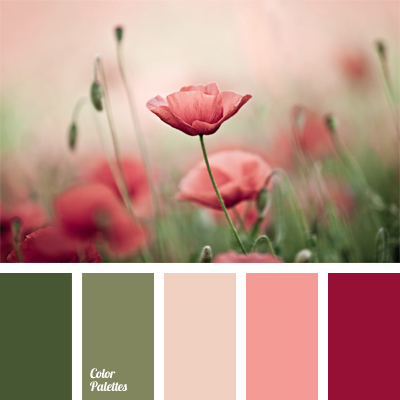 Both colours have a calming effect. 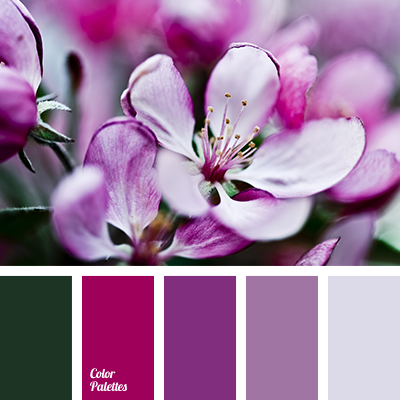 This is known not only by psychologists and teachers, but also by designers, who actively apply the colour of grass, fuchsia inflorescence and raspberry fruits in the game rooms of clinics and educational institutions. 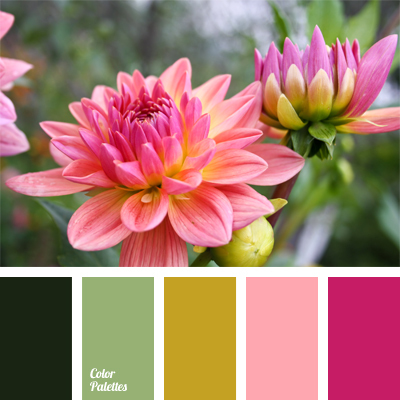 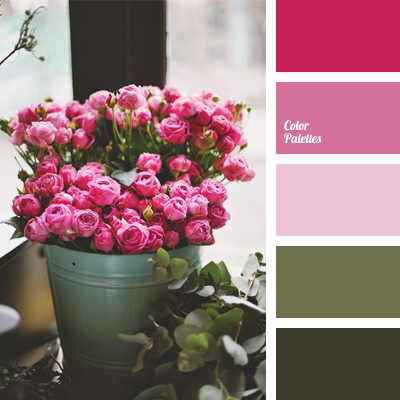 *Alex and Nastya, colour combination for a wedding, colour combination for interior, colour of rose, colour solution for a wedding, designer palette, green and beige, green and peach, green and pink, lilac, palette for spring, pastel pink, pink and beige, pink and green, pink and peach, pink rose bud colour, pink rose colour, rich lilac, shades of pink, shades of pink colour, shades of warm pink colour, warm pink.